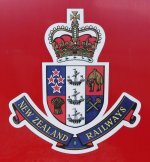 Class/No: A 1913 Length: 56' 0"
Russell Wiseman had a long term plan to build a railway group well before Feilding and Districts Steam Rail Society was born. 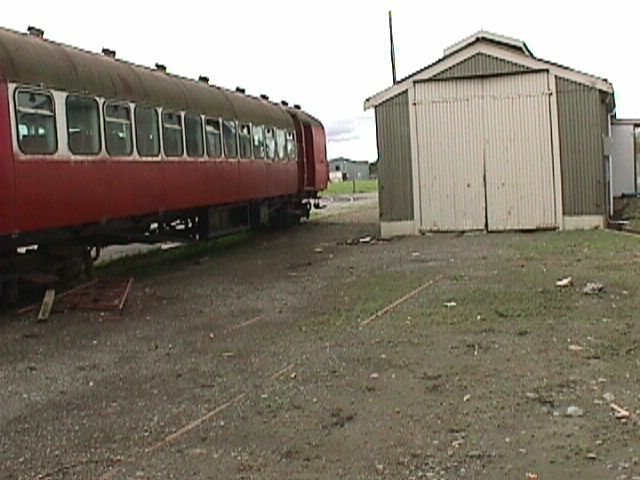 Russell brought A56734, and carvan AL56043 in the early 1990's and stored them at the unused AFCO, rail siding on the outskirts of Feilding. 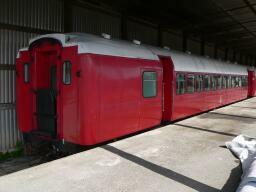 Even while they were stored at AFCO Russell had the frames sand blasted and other minor work done. 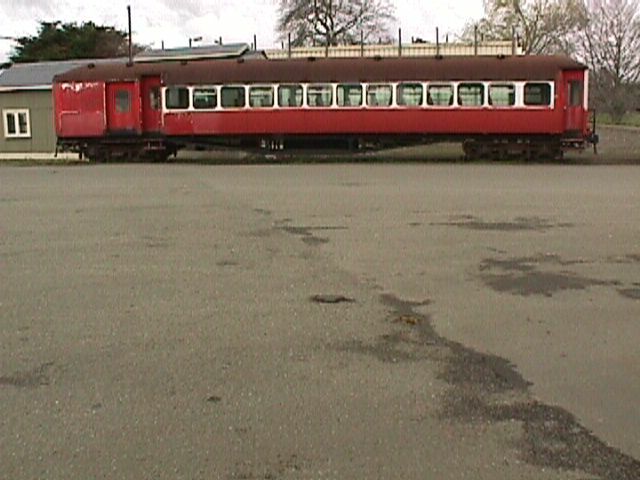 Once the Gladstone Street depot was open the two carriages were moved, as the AFCO siding was soon to be lifted. 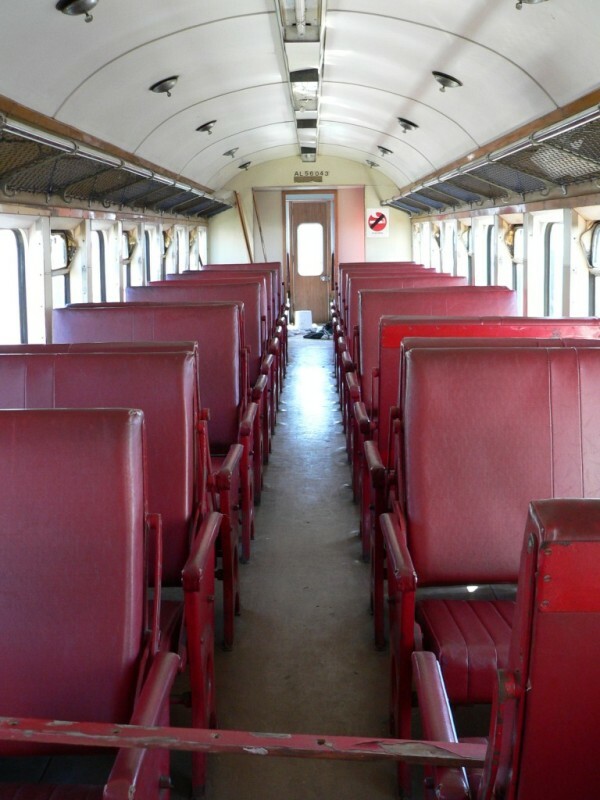 Once inside the depot work continued with the help of members, contractors, and PD workers. 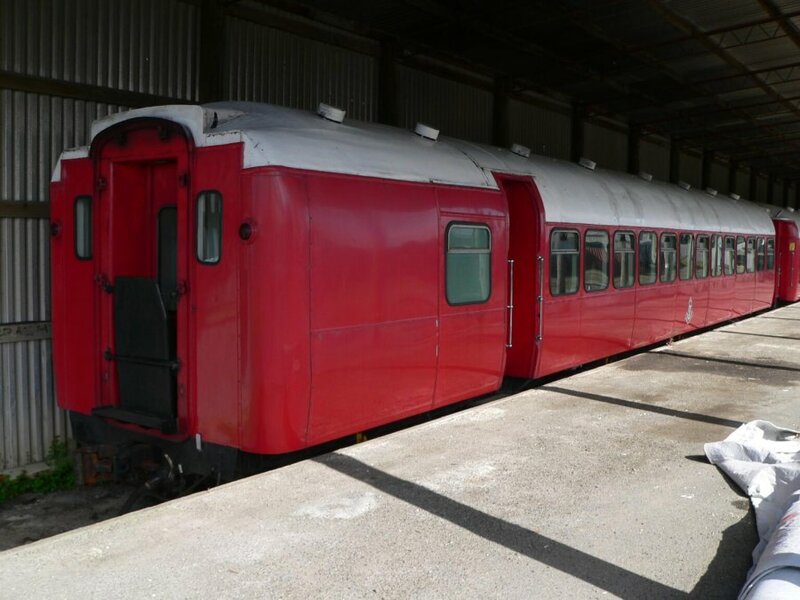 A56734, and carvan AL56043 stored at the AFCO siding. 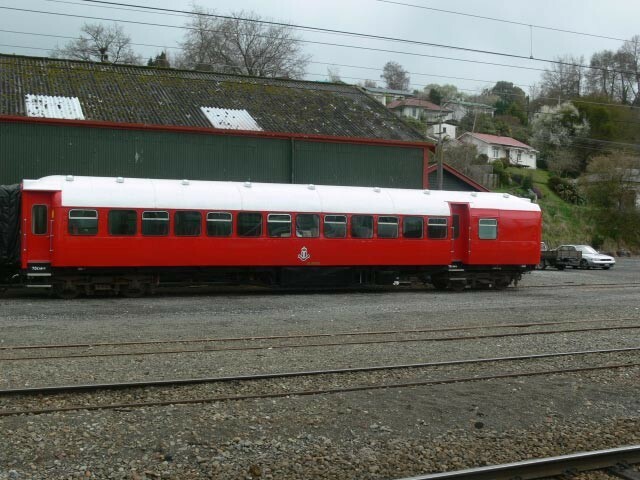 AL56043 is next to the AFCO siding Shunter shed. Inside AL56043. 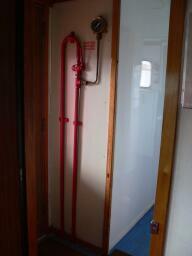 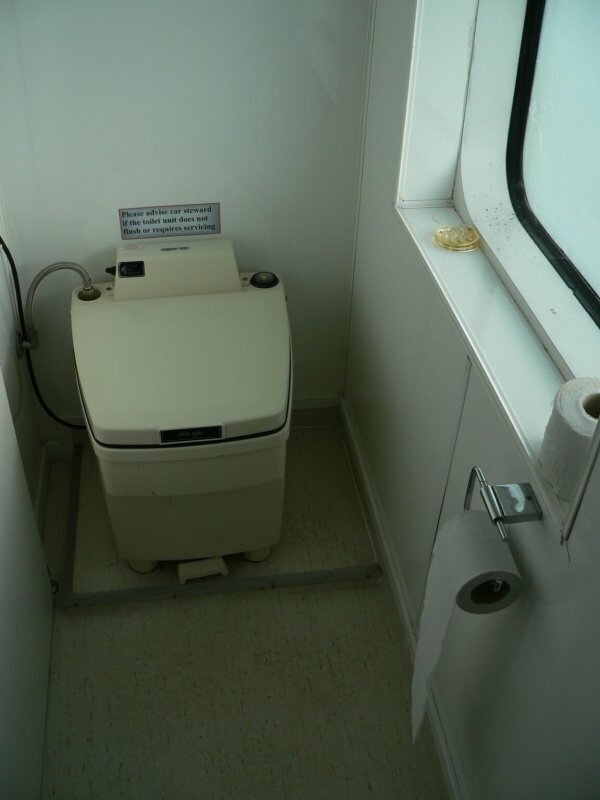 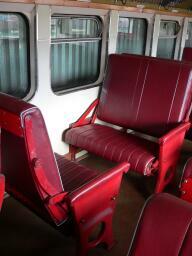 The baggage area at the back of the carriage has been fitted out with two toilets. 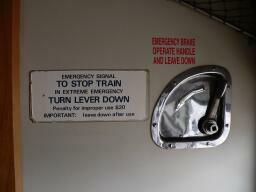 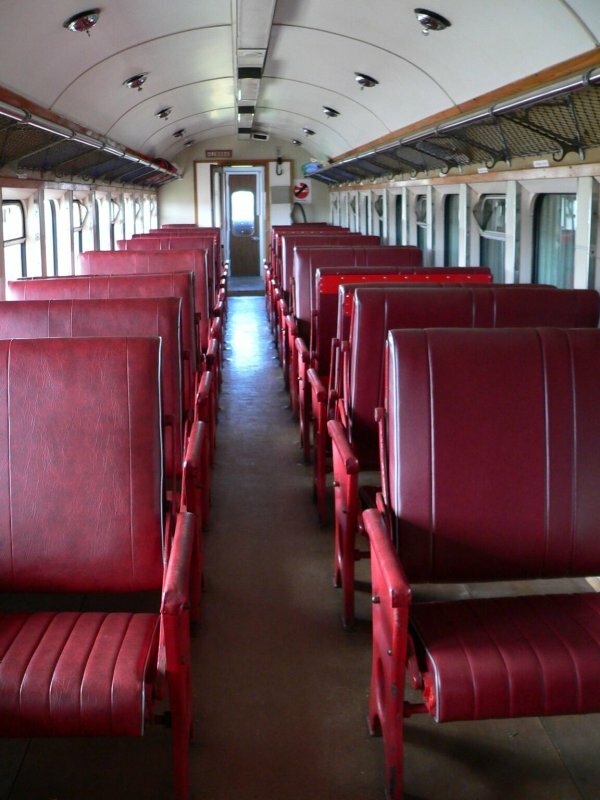 This carriage has been mainline certified and in use since September 2008. 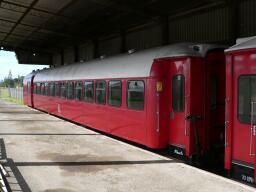 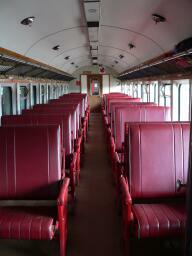 The photo is of the carriage at Taihape, on it's first mainline trip since being recertified. Sitting under cover at the loading bank. 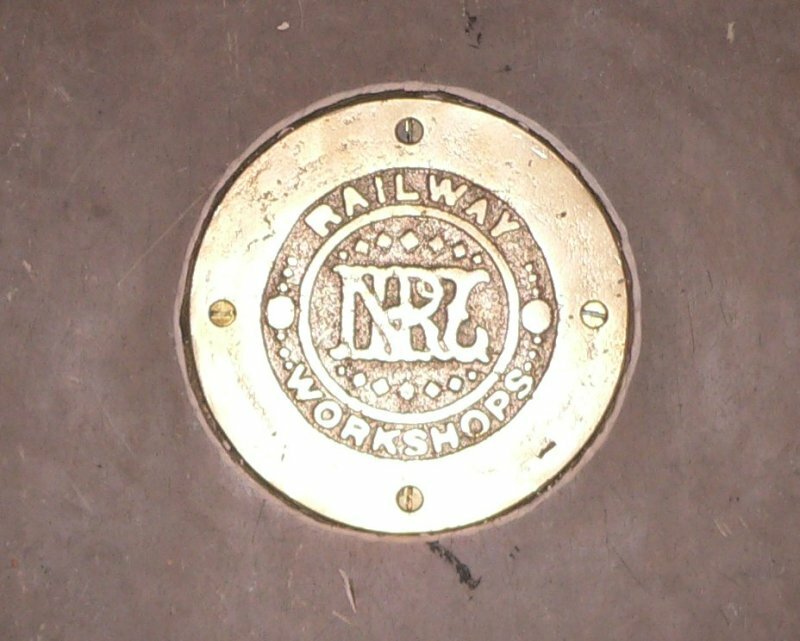 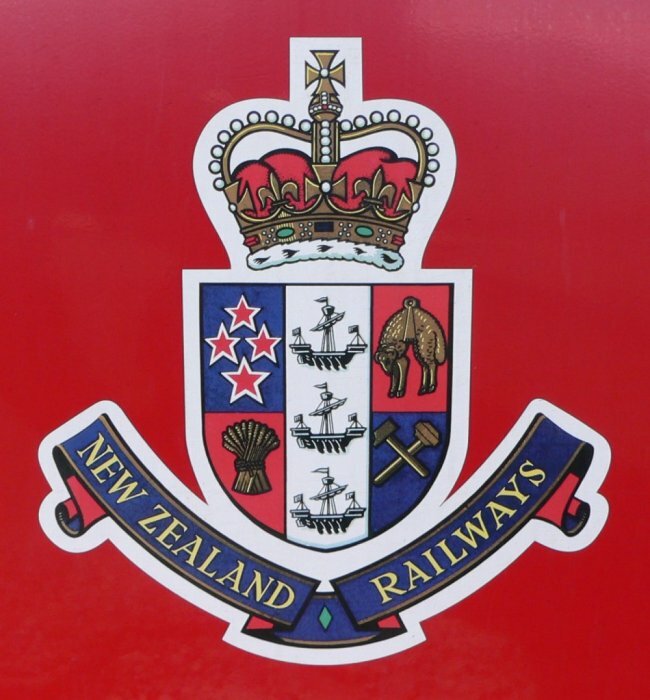 It has been decorated with the New Zealand Railways shield. 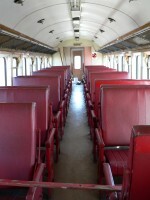 Inside the carriage from either end. 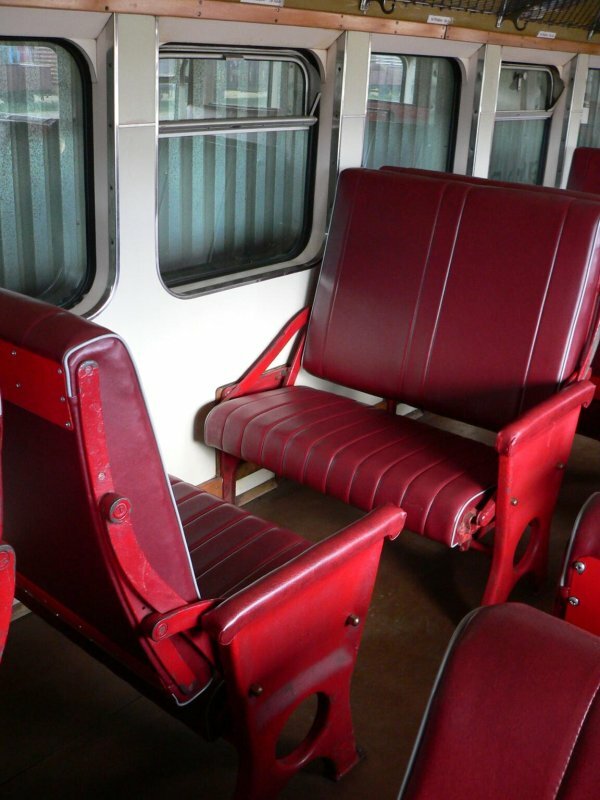 Scarat seating within the carriage allows people to choose which way they wish to face, and lets groups to sit together. 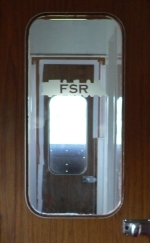 The doors to the passenger compartment have a picture of "FSR" over a Wab in profile. 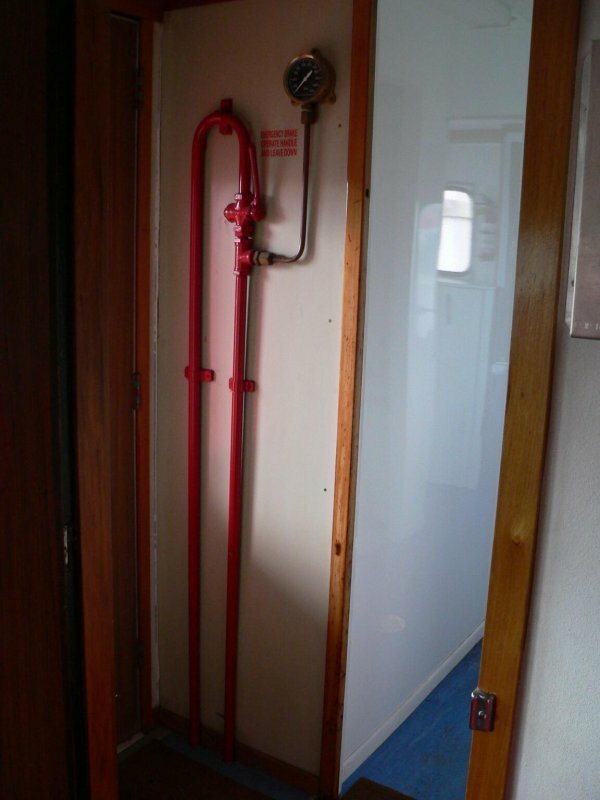 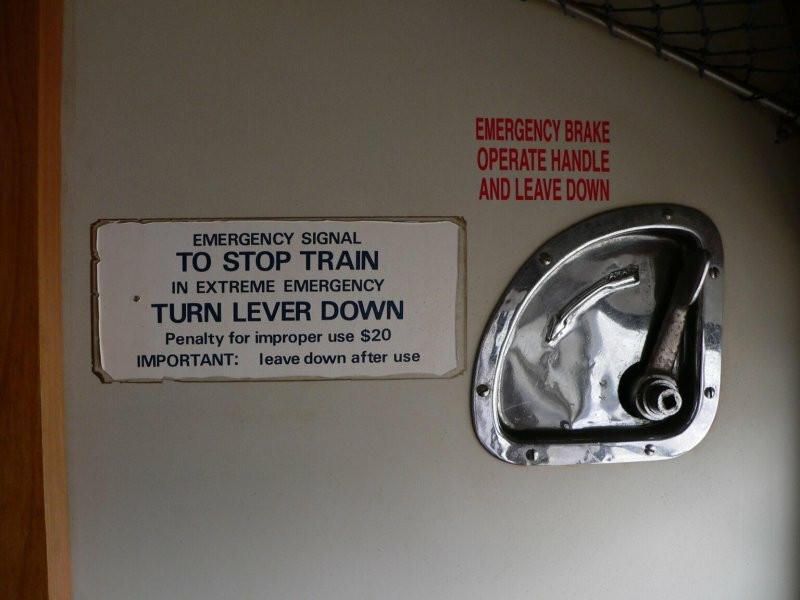 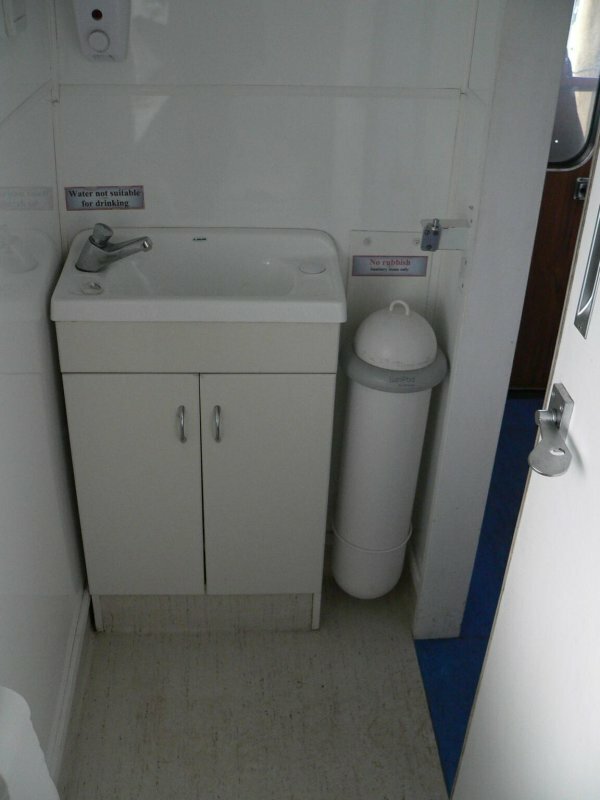 Orginally the emergency brake was in the guards compartment which is now where the toilets fitted and this required the emergency brake to be moved into the vestibule. Two toilets and basins have been installed. 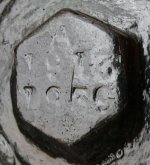 The Pre TMS and TMS badges have been welded onto the frame. 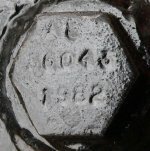 It Pre TMS number is A 1913. 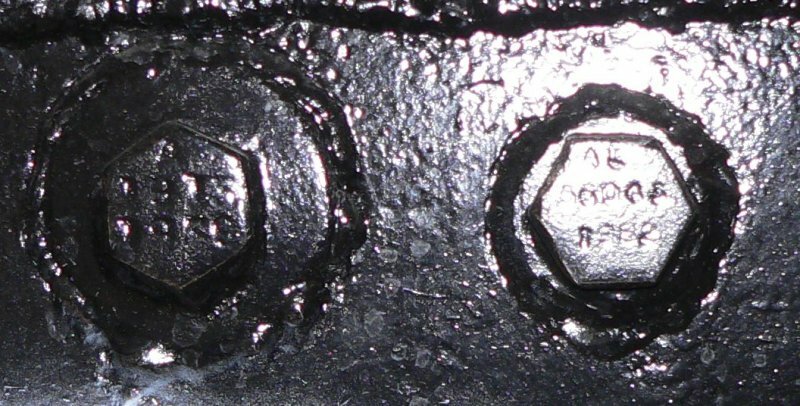 Have a look at the AL56043 restoration page to see what restoration and maintence has been completed since AL56043 came to FDSRS.